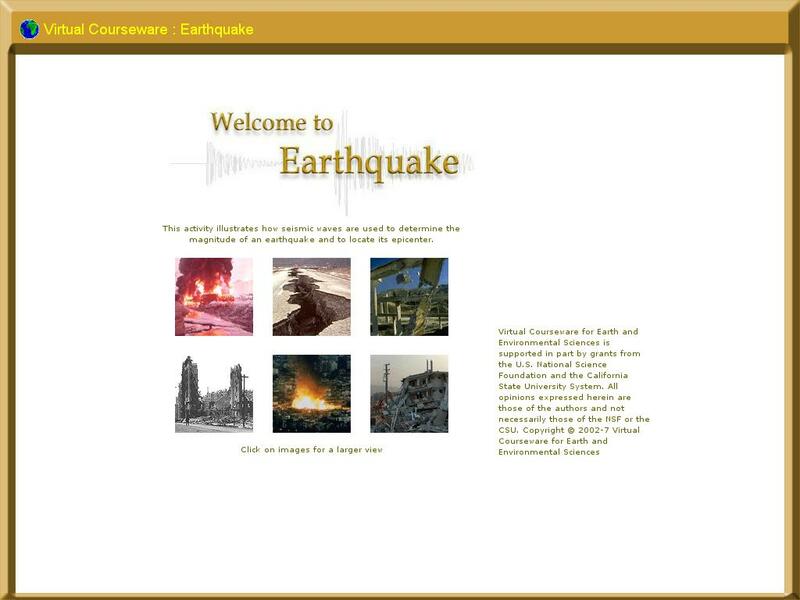 This interactive exercise lets students investigate how seismic waves are used to locate the epicenter of an earthquake and determine its magnitude. They will place virtual seismic stations on an interactive map, trigger a virtual explosion, and measure the difference in arrival times of S- and P-waves generated by the explosion. Using this data, they can determine the distance to each station and use triangulation to determine the epicenter of the earthquake.